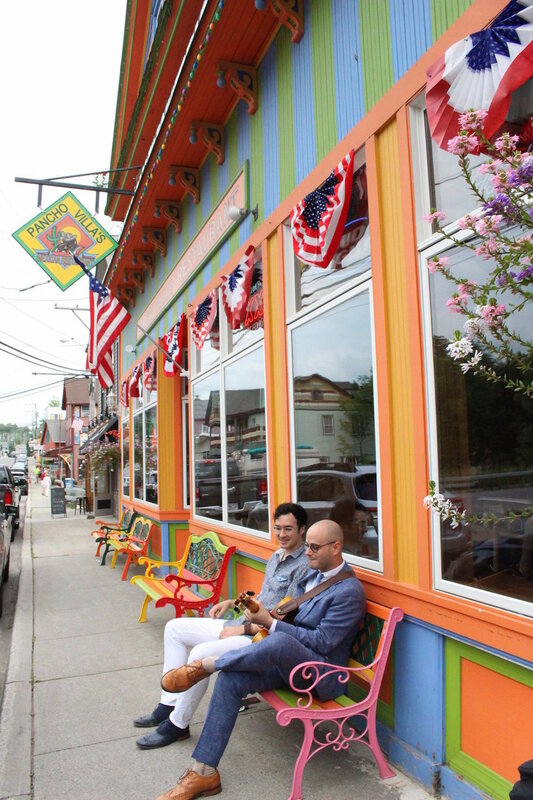 23Arts Initiative is a 501(c)3 non-profit organization dedicated to sponsoring programs for the betterment of the human spirit, bringing world-class performing arts to the mountaintop community of Tannersville, NY through artistic residencies, community outreach, and educational opportunities with internationally recognized artists. 23Arts is the parent organization of the dynamic regional jazz program, the Catskill Jazz Factory, named a "regional arts think-tank" and "formidable jazz incubator" by the Hudson Valley Almanac Weekly, which presents year-round world-class jazz events and workshops across the Catskills region, NYC and beyond. 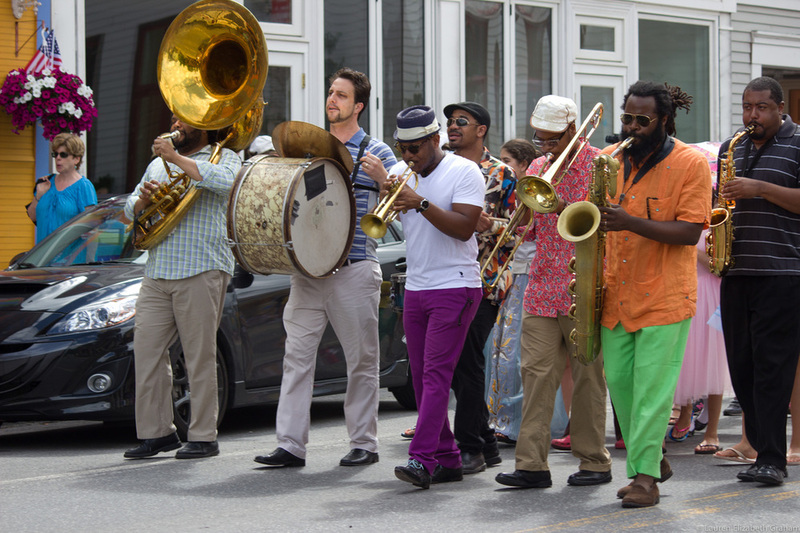 Catskill Jazz Factory focuses on providing residency opportunities, providing artist and premiere project support, and working with co-presenting community members to bring jazz to audiences of all ages and backgrounds. Making our mountaintop a community for the arts through outreach, events, and collaborations. Annual artist-in-residence programs that bring world-class talents and debut projects to our village. 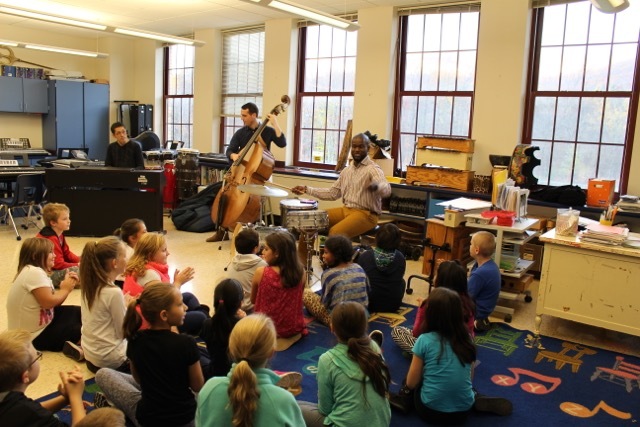 Our year-round program that presents diverse art forms and fosters early involvement for local students. Our Catskill Jazz Factory is dedicated to bringing world-class talent from NYC to our community and beyond.